45 years ago today, Bellia Enterprises was founded by Nancy and Salvatore Bellia in October of 1973. The Bellia’s purchased a small printing company in Woodbury, NJ, where our headquarters still are today. Initially, Bellia Enterprises just offered printing services and sold office supplies to the residents and small businesses within the South Jersey community. Then, in the 80’s, Anthony Sr and Tom (sons), continued to build and expand Bellia where they founded the office furniture division. 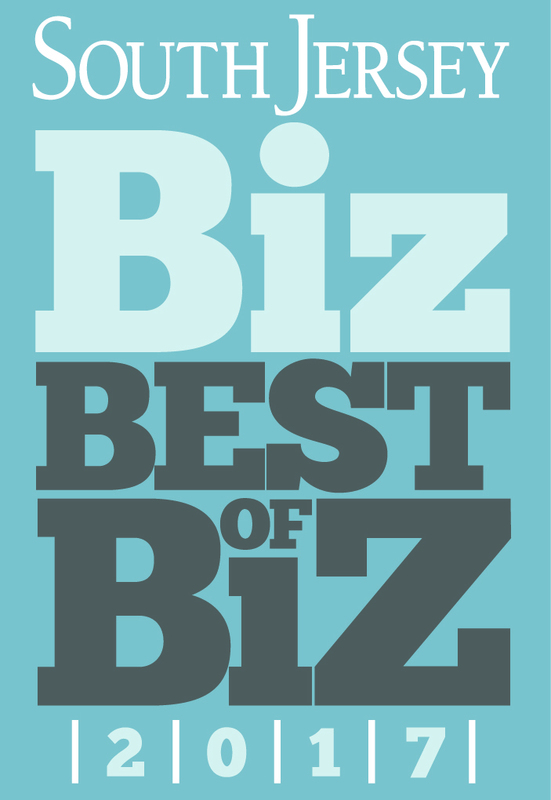 They started selling office furniture door to door, until they made their mark in the office furniture industry as an award-winning company. Bellia Enterprises is now run by the third generation, grandsons, Anthony, Michael, Andrew and Sal, and is made up of two successful businesses, Bellia Print and Design and Bellia Office Furniture. The company has grown and expanded over the past 45 years, but remains steadfast in its ideals and principles of integrity, quality service, community involvement and providing a family atmosphere. Corpoworking… is it for you? 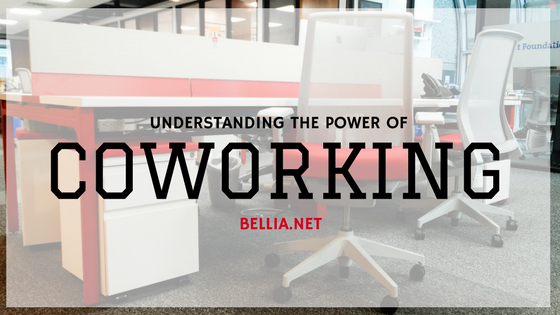 If you are unfamiliar with the term corpoworking, it describes an in-house corporate coworking space. It is an emerging phenomenon that is predicted to grow in popularity within the next few years. Due to the benefits that shared spaces can bring like learning skills faster, making more connections, and feeling inspired/in control. Want to learn more about Corporate Co-Working? Haworth investigated this growing phenomenon. As it turns out, there is much more to it than creating cool spaces. Read more now. Did you know that the average person will spend 90,000 hours at their office over the course of their lifetime? 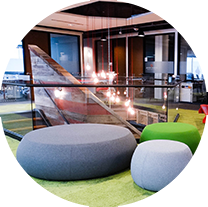 Since your employees are spending so much time in the office, it is important for them to love the space they are in. Plus, a properly designed workspace can maximize productivity, increase employee morale and retention and support employee engagement. If you are thinking about updating your space, are planning a relocation or just want to purchase new office furniture, contact us today to schedule a FREE 30-minute consultation. One of our experts can assist you during the initial planning process because when you involve an experience design professional right from the start you can create a space that not only looks great but helps you reach all of your corporate goals. With 40+ years of experience, Bellia has been a leading business interiors solution provider within the South Jersey and the Greater Philadelphia Area. Now a third generation family company, Bellia is a furniture provider focused on corporate interior design. Through strategic planning and design, Bellia provides office furniture and design services that will increase the return on your workspace. Let us help you create a space you love! Contact us today for a FREE 30-minute consultation. 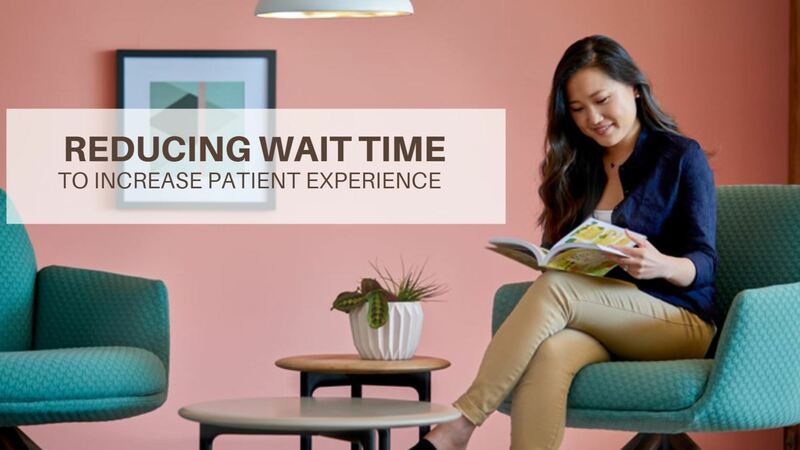 influence the impact of waiting on patient satisfaction and how well-designed waiting areas can improve the experience of waiting in healthcare environments. Follow the link below to go to Haworth’s whitepaper. “A Google search for “company culture” turns up over 290,000,000 hits in a fraction of a second, garnering headlines from Forbes, The Wall Street Journal, and other business publications. Why does culture earn so much press? Because it’s critically important, often misunderstood, and influences employee engagement—all of which ultimately affect financial performance. Whether conscious or subconscious, culture evokes strong emotions that motivate employees to perform. Read more by downloading this whitepaper from Haworth. In recent years, organizations have increased their attention to facilities management — due in large part to a perceived need for increased consolidation in the procurement, specification, and project management of corporate office environments. As the cost of corporate real estate remains high, many companies consider facilities in terms of organizational efficiency and cost-cutting initiatives. However, this approach may need fundamental revision to keep up with the torrid pace of change within the knowledge economy. 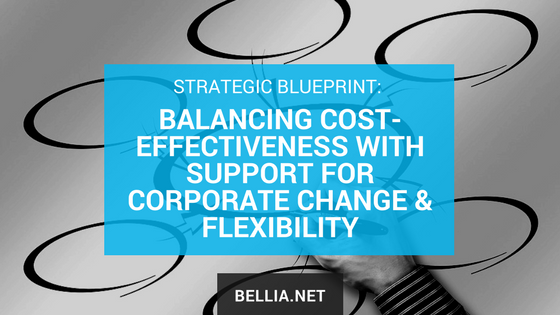 In many corporations, the traditional view has been that in order to improve the bottom line, facilities costs must be kept to a minimum. One effect of this approach has been to increase the density of workers within office environments. Quite literally, many organizations measure building performance or efficiency in terms of how many workers they can accommodate with the least amount of floor space or technology support. While this approach serves to maximize short-term returns on investments and assets, if the impact of employee turnover, absenteeism, and less-thanoptimal productivity are included in the measurement, the perspective that facilities costs represent mere red ink changes dramatically. If turnover or absenteeism drops — or productivity increases — even a few percentage points, the positive impact on the bottom line can be substantial, depending on company size. Over a ten-year period, the costs of employees’ salaries and benefits will be fully five to 13 times the costs of the initial investment in construction, furniture, interior furnishings, and equipment, plus building operations and maintenance, depending on proportion of leased to purchased real estate. The fact that personnel costs still represent the primary corporate expenditure — well ahead of facilities costs — suggests the need to treat space as an investment rather than as overhead. The potential for bottom-line impact from facilities has much more to do with support for knowledge work than with merely trimming costs. 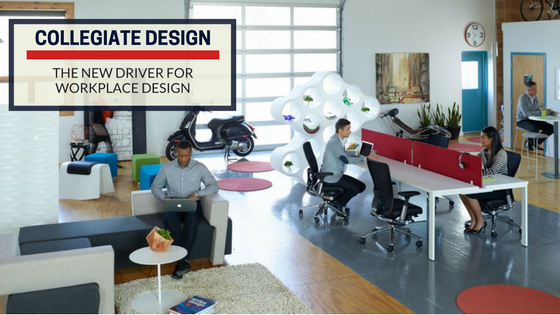 Read more by downloading this whitepaper from Haworth. Coworking evolved when the home office proved to be an insufficient space for freelancers seeking collaboration with likeminded, independent people. 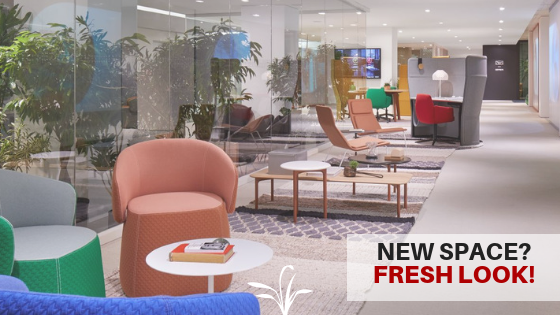 These spaces provide a productive, creative, and satisfying work atmosphere, not just for freelancers, but also for corporate organizations. As more and more corporations realize that coworking offers great potential for fostering innovation it raises many questions. Where are the roots of this potential? How can they be transferred to different types of businesses? Fraunhofer IAO, one of Haworth’s many research partners around the world, conducts research around new ways of working. We have summarized their findings, which reveal that coworking has great potential to fundamentally change knowledge work and catalyze innovation in the future. While working in teams may not be a new concept, in recent years there has been a steady shift way from independent, heads-down work toward more collaborative, team-based activities (Brand, 2008). Even in businesses that have traditionally focused on the individual, the value of collaboration — whether for brainstorming or socializing — is finding growing support. But how best to support collaboration in a particular environment? The key is in understanding how the organization’s culture informs its specific collaboration needs. 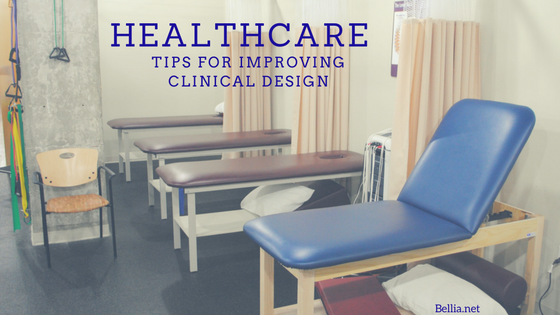 Lets explore some tips for improving clinical design in healthcare. The nationwide shift toward outpatient (ambulatory) care continues to rise at a steep rate to meet demand. As a result, the growing prevalence of outpatient care facilities has taken on tremendous importance for today’s healthcare providers. From 1992 to 2012, outpatient visits to community hospitals in the U.S. rose from roughly 367 million visits annually to more than 678 million visits a year. Reports state that by even the most conservative measures, the amount of money being spent on outpatient construction is expected to grow nearly 20-30 percent in the next decade. Ultimately, the goal of more effective clinic design is to improve the quality of outpatient care and increase efficiencies among medical team members. The insights shared within this whitepaper will help the healthcare industry make more enlightened design decisions when planning a floor plan that helps reach healthcare goals. When making the jump from collegiate to corporate environments, recently hired graduates are often “lost in transition.” 82% of them in fact. Not only are new hires baffled by the relevance of their physical space (“cube farms”), but also by the work styles expected of them. 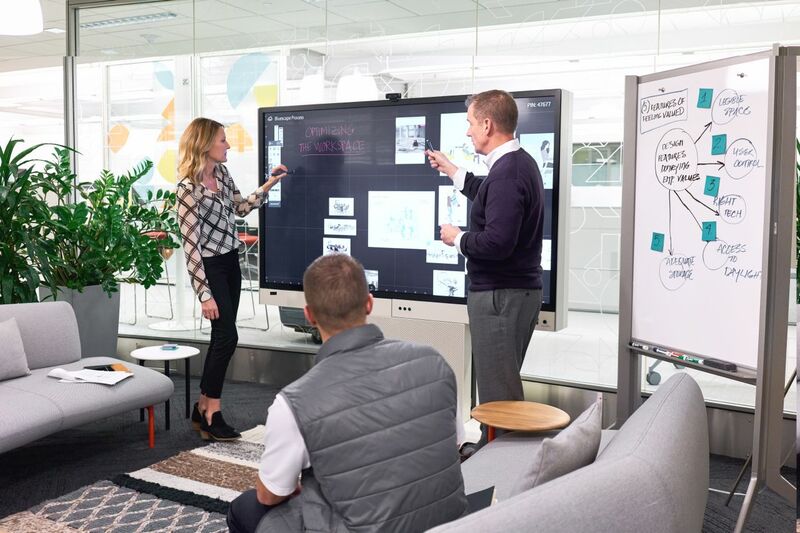 In order to support the work styles of the newest workforce, collegiate design may influence the next evolution in workplace design. Corporations competing in the race for talent should borrow design and workspace planning concepts from institutions of higher education. 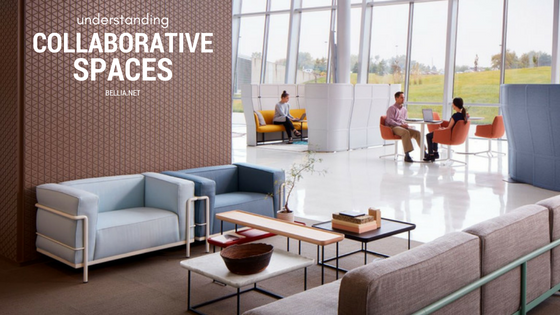 This whitepaper from KI explains why collegiate design is the new driver for workplace design.